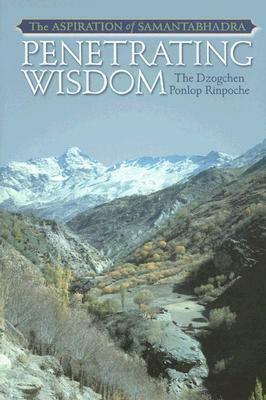 In clear and relevant terms drawn from both ancient history and the computer age, this book explains what sets Dzogchen / Vajrayana / Mahamudgra apart from other Buddhist philosophies -- a forgiving, accepting, and integrative approach to our inevitable experience of confusing human emotions that falls somewhat along the lines of Vipassana Yoga or Somatic Therapy:"Instead of trying to stop it, let it come. Invite it more. Look at the nature of passion more nakedly. Look at the nature of aggression, look at the nature of ignorance, look at the nature of anything... That simple process of looking at it in every moment actually brings liberation on the spot."